Modiphia Issue 2 available for FREE download now! 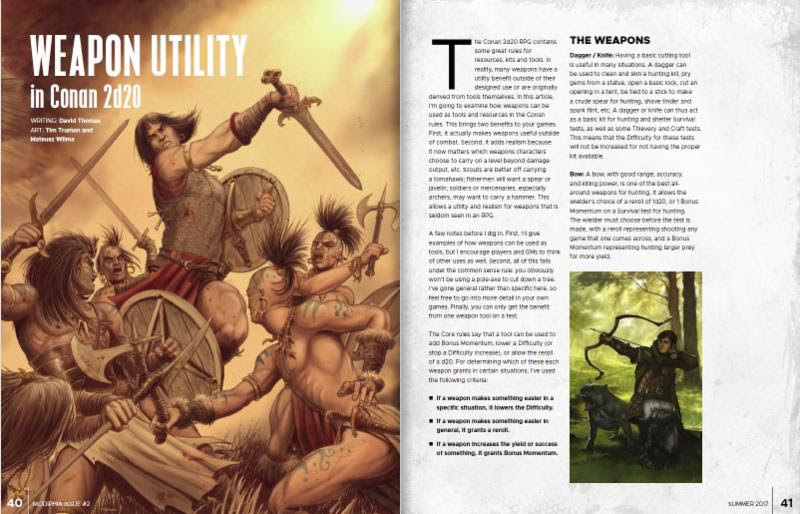 News in from our good friends at Modiphius Entertainment about issue two of their FREE in house magazine Modipha. 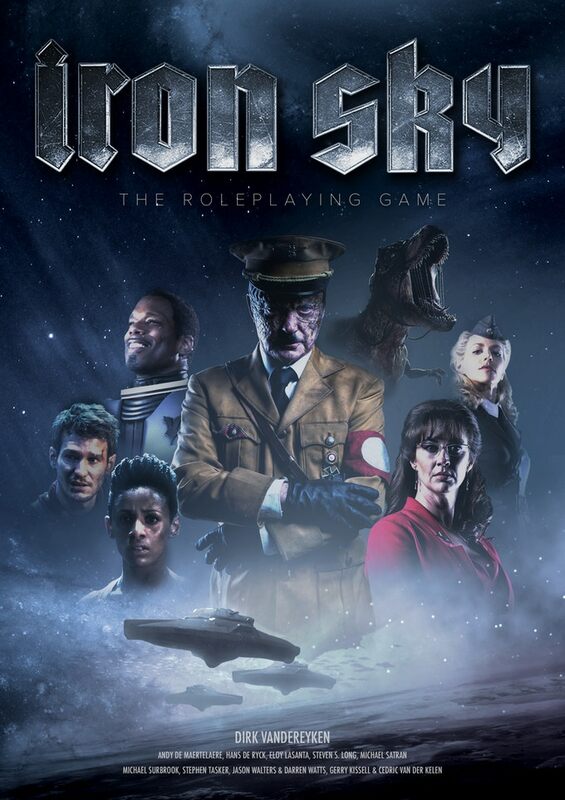 Today we’re really pleased to announce the release of issue 2 of Modiphia – Modiphius Entertainment’s official digital magazine. 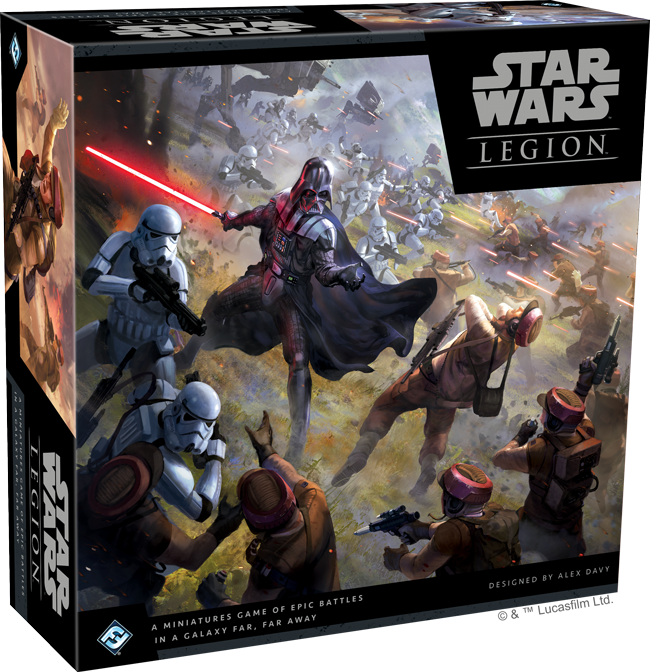 Fantasy Flight announce new Star Wars miniature game Star Wars Legion! 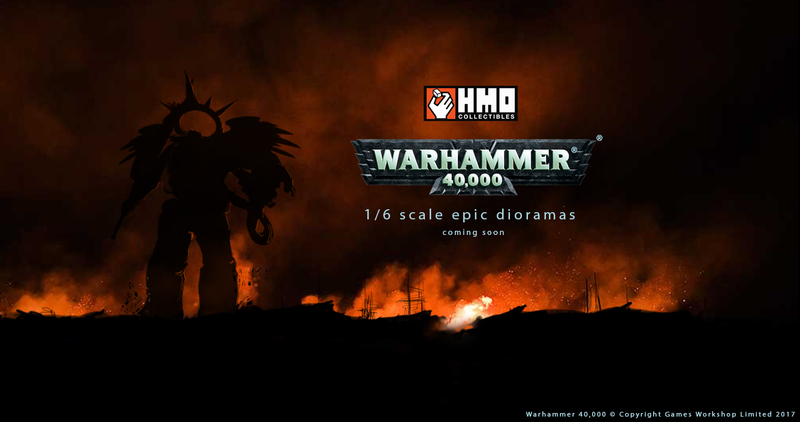 News just in that HMO Collectables are doing a series of dioramas based on Warhammer 40,000. 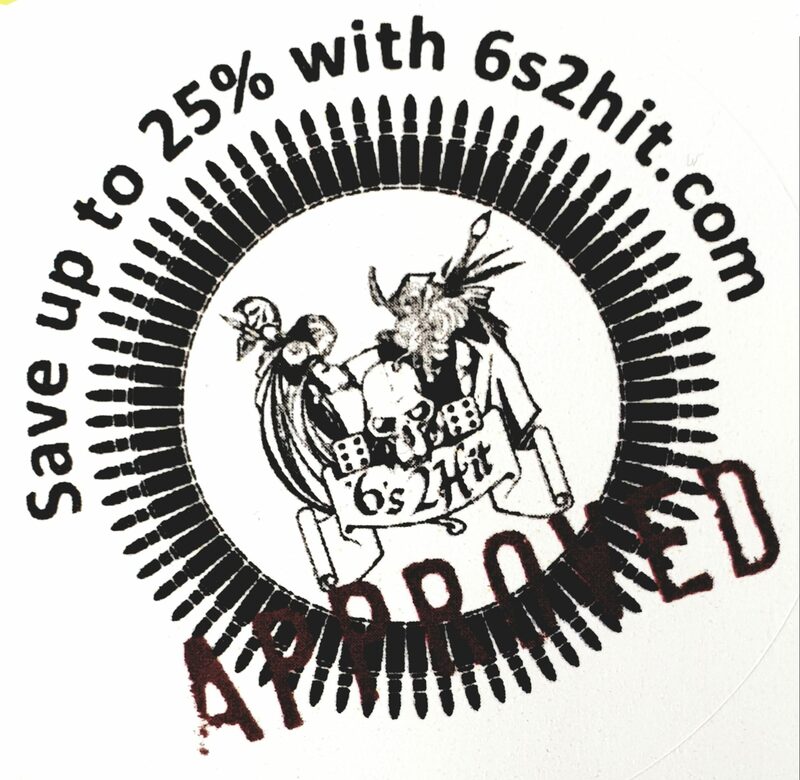 They won’t be cheap as they are high end statues like most of their other ranges, but they sure will be detailed.